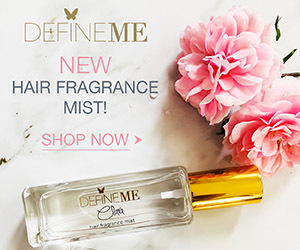 One of my favorite self-tanning products out there has just been released in a new larger size! I first discovered Beautisol several years ago when I was invited to a beauty event in San Francisco. Created by the Self-Tanning Queen herself, Sinead Norenius, who always has flawless bronzed skin, I was immediately intrigued by the brand. 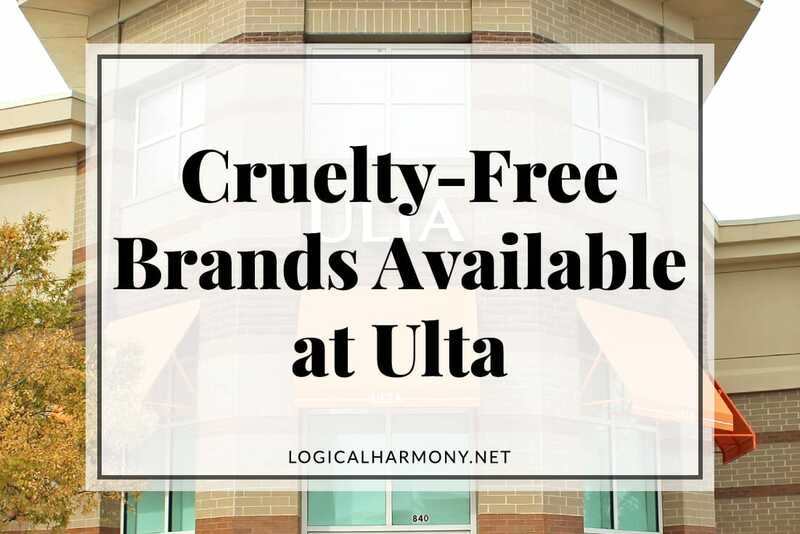 They are cruelty-free and all products are also vegan. 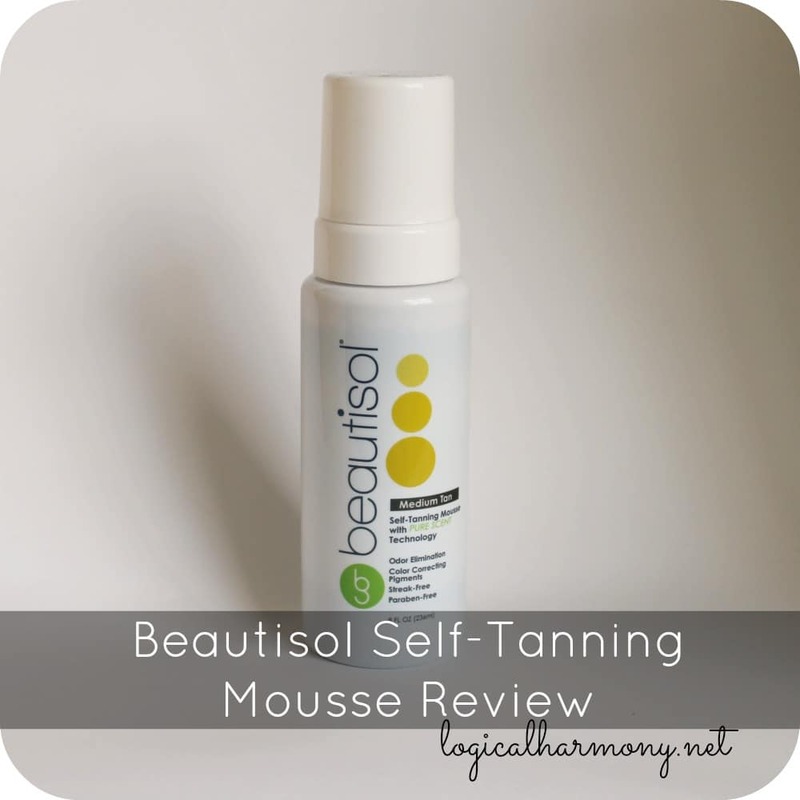 iFabbo sent me a bottle of the new 8 ounce size Self-Tanning Mousse from Beautisol for review. The timing was perfect as it’s starting to get warmer outside. 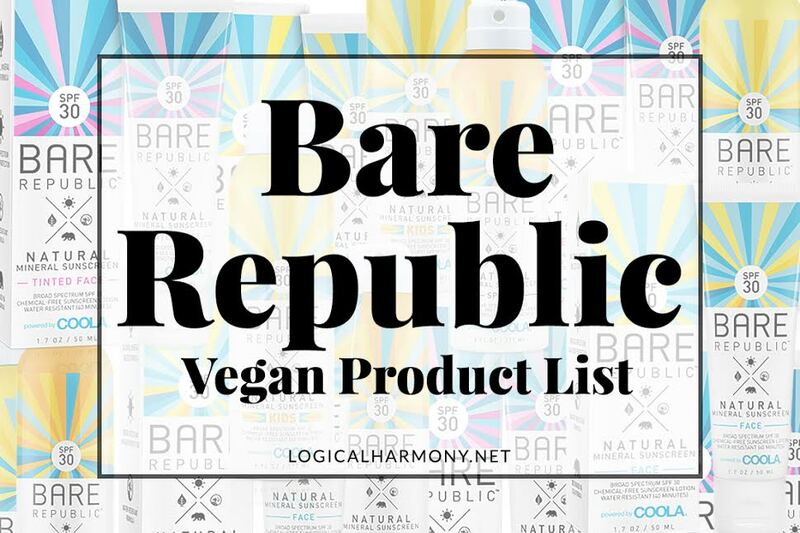 Pros: Cruelty free and vegan formula. Very easy to apply. The formula is tinted to provide instant color and to help you see where you may have missed. Comes with an application mitt to prevent your hands from absorbing too much product. Paraben-free. Moisturizing formula. Cons: The formula may dry quickly for some – just remember to take your time with the application process. The Verdict: Any long-time reader of Logical Harmony knows that I love this self-tanning mousse! It’s one of the best self-tanning products out there. It gives me a very natural color in minutes that deepens over time. The color is very natural and never orange. If you’re new to self-tanning, Beautisol also has several extremely helpful videos on their website to help explain the process and give application tips. 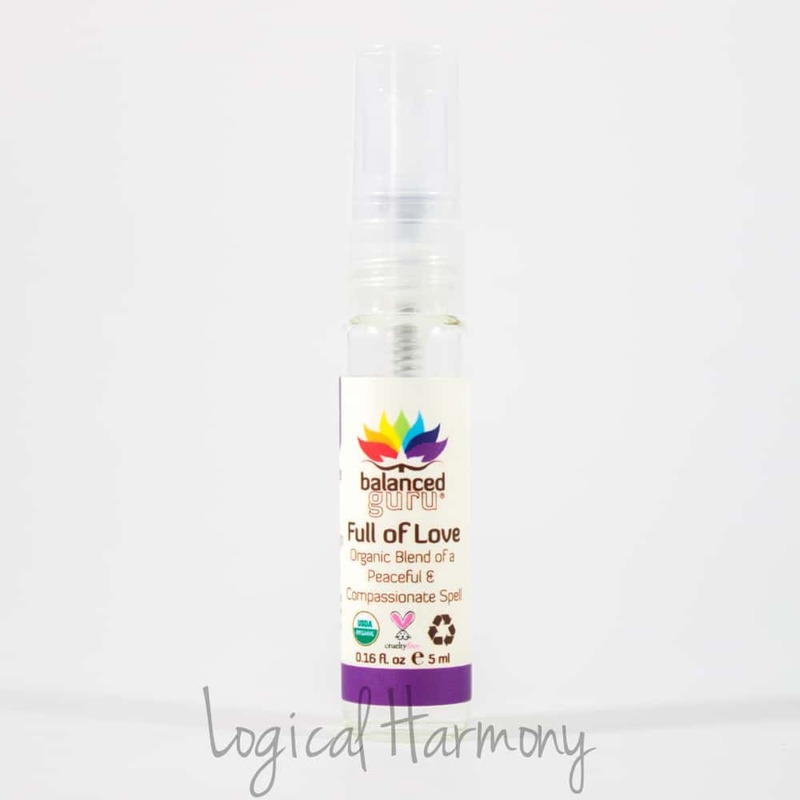 As a special bonus for Logical Harmony readers, use the discount code BBLOGGER for 15% off your purchase of the Beautisol Self Tanning Mousse (valid until 08/15/2014). You can stay up to date with Beautisol on Twitter, Facebook, YouTube, Instagram and Pinterest.